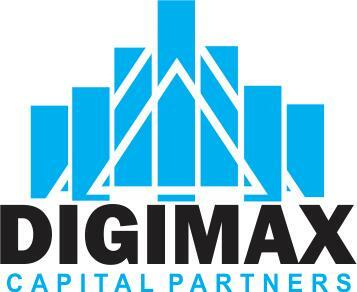 Digimax capital partners (https://digimaxcapitals.com/) have try to buy 15.000 BTC and use a scam escrow, call Trust Escrow Service (www.trustescrowservice.com). All email is coming back. In the web-site say Trust escrow service that they have a partnership with Royal escrow. They have never heard about this company before.